The SC Department of Agriculture is offering grant funding (up to $25,000) and business mentoring for your agricultural prototype, established product or business. All products must be agriculture-related, specifically specialty crops, meat products, hydroponics, timber, agritourism, container farming, agribusiness technology and more. 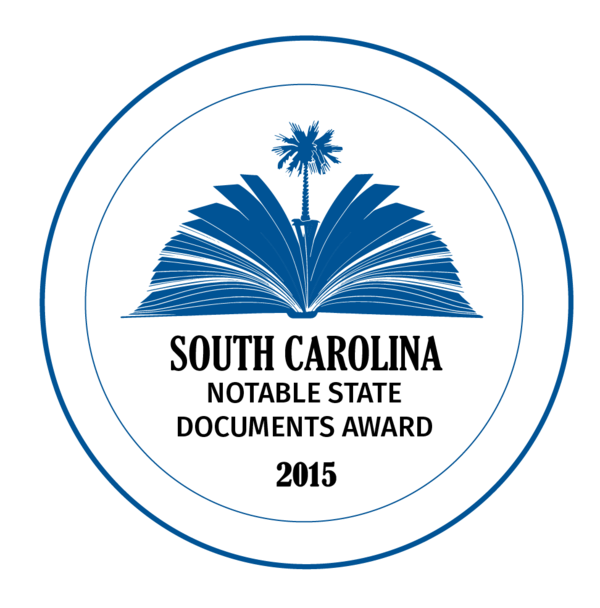 To apply or find out more, email kplayer@scda.sc.gov or visit ACRE-sc.com. The applications are FREE and due May 1st.